Money Pro 2.0.1 – Manage money like a pro. Next story Network Radar 2.6 – Manage and configure network devices. Previous story OmniPlan Pro 3.10.4 – Robust project management software. 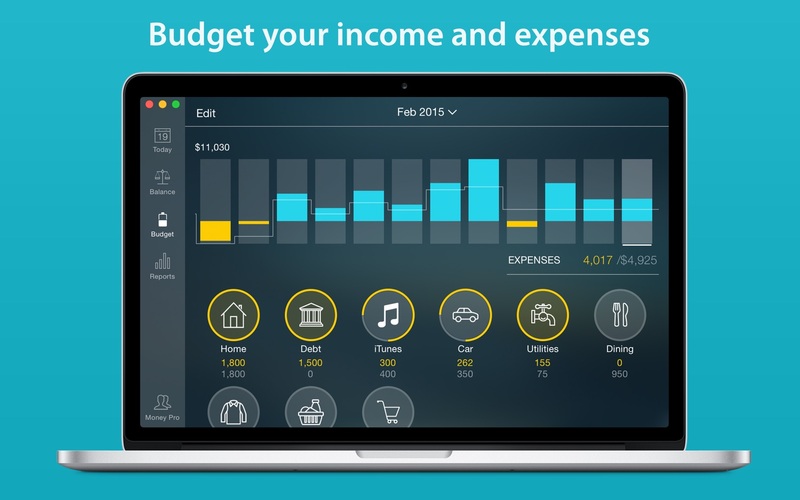 iFinance 3.3.17 – Comprehensively manage your personal finances. Moneydance 2017.4 – Personal finance manager.